Hayley is one half of the super talented duo who put my rebrand together (are they a duo if they didn't work together) but she's also a blogger in her own right. She's just reached 2000 followers on Bloglovin' which is just staggering and such a testament to her wonderful, beauty filled, wittering blog! Besides, anyone who mentions tea in their blog title deserves some love. Also, you should definitely follow Hayley on twitter because the texts from her mum are hilarious!! You know when you stumble upon a blog that you just love?!? Yea, that! Jaclyn's blog is full of beautiful pictures, fun stories, yummy looking food. I have a serious blog crush. Plus she's totally inspired a post I'm hoping to share next week, so keep your eyes peeled! I basically want to sit and eat cake with this girl. I honestly think I only read the blogs of super bloggers and then just aspire to be some what like that. Seriously....Rebecca-Louise is beautiful and like super woman.. I can pretty much guarantee when I log on to bloglovin' they'll be a shiny new post. Not just a beauty blogger, Rebecca-Louise also blogs really useful stuff for bloggers who are just starting out or those who have been working away at their little space on the internet for a while. Also her boyfriend moved in with her pretty much the week I moved in with Andy, it's been nice to relate! Oh. Sighhhh. Everything about this blog is perfection. Just look... Even her cocker spaniel looks well behaved (and that's from someone who has lived with a cocker spaniel!). Seriously, if you haven't read this blog you need to. You will fall in love instantly- and also want to run away to the country and wear hunter wellies at all times. 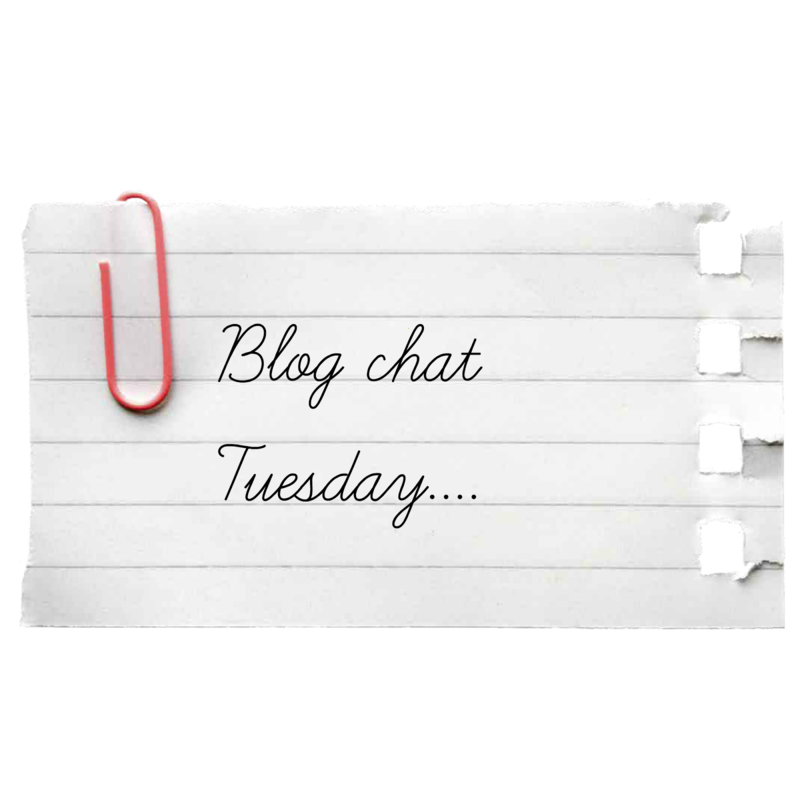 What blogs are you reading at the moment?